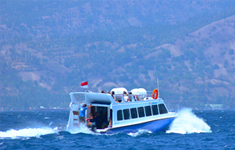 Fast boats are quite a number in the Bali and Lombok route as well as that to the Gili Islands. 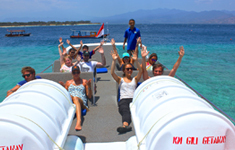 The entrusted fast boat that guarantees direct transportation from Bali as well as Gili Trawagan is the Gili Getaway fast boat. 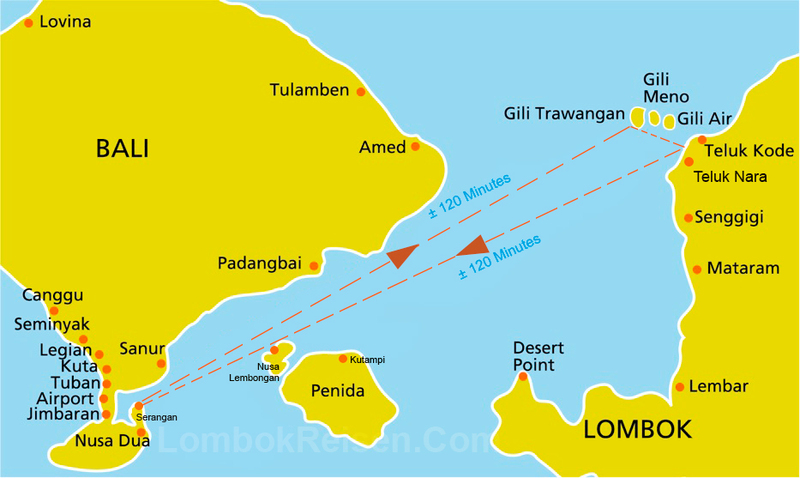 The route taken starts at the Serangan Harbor and without any other stops at ports, the boat heads straight for Gili Trawagan. Without any stops, this should take between two hours and two hours fifteen minutes to get to your destination which is dependent on the Sea conditions. Once the Trawangan guests arrive at their destination, there will be a stop at Gili Air or at Lombok. After this destination, the trip from Bali and Gili Trawangan has no stops at all. It comes with three high powered 250hp engines. Narooma which is our speed boast is a beast and in reference to timing, it will buy you an hour of free time as compared to fellow competitors. You can be sure that the time difference will always get you to your destination on time. While you are on board, you will be served refreshments. The cars used are well ventilated and air conditioned to ensure comfort. The drivers are warm and friendly. Traveling to the Gilis is made more entertaining as you can enjoy the view and the sun through the sun basking roof access. 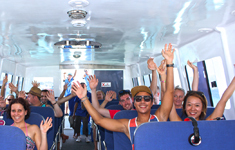 Traveling to Gili T by water can raise concerns for the guests. 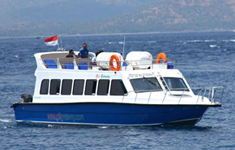 In cases where traveling by water becomes difficult, boats to Gili Trawangan do not operate and alternate transportation is available. However, for those wishing to meet the experience, traveling schedules can be rescheduled for later. 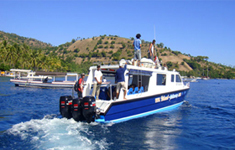 The key objective is that all guests reach their Gili’s and Lombok island destinations without a hassle. The Deluxe Speed Boat is about 15m/45 foot, customized and made of fiberglass. This speed boat comes with 4 250hp and 4 stroke Suzuki outboard motors. All these features come together to combat the unpredictable waters and possible harsh conditions. 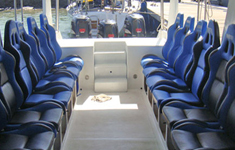 This vessel can accommodate up to 35 guests. Comfort is considered with the installation of sunbrella cushioned seats which come with enough space as they are 1.3m/4ft wide. It is also fitted with earphone ports for every passenger so you can enjoy on-board TV movies during your travel. With an installed GPS tracking system, the guests can locate where they are as well as tell how far away they are from their destinations. While competition on sun deck provision is evident, you can be sure that you are guaranteed comfort as well as an outstanding experience. The cushions are padded to ensure back support as well as safety. It also comes with back rests that are designed to hold smaller devices such as cell phones and music devices. An outside sitting area, which is also covered, allows some individuals to sit outside and enjoy the cool breeze. 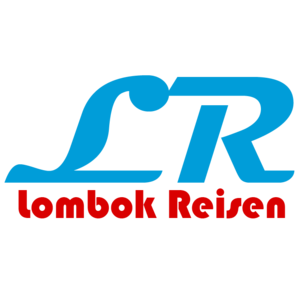 If you are looking for the best experience of your life while incorporating safety standards when traveling to and from The Gilis, Lombok as well as Bali, this is the way to go. The International Safety Standards and Safety Equipment are put together to ensure safety even at the top speed.